As many of you know, my mom passed away very suddenly this year. Which meant everything creatively went all to hell in a hand basket. The grand plan had been that Desert Orchid would be out by February, followed by The Fall of Jacob Del Garda. Well, the plan had to be re-jigged and put aside. 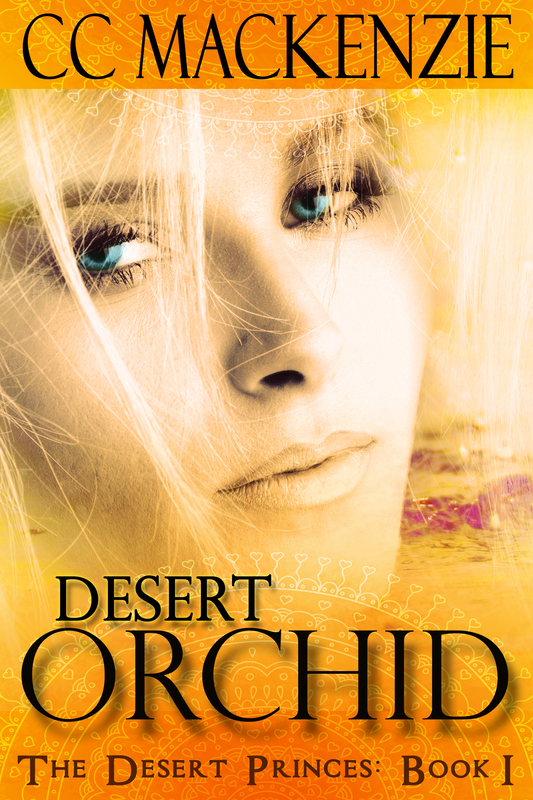 But today I can give you the Desert Orchid cover reveal. The story is in final proofing. And when it goes live in the stores I will be sharing the links and sending out newsletters. But before the worst happened, I’d been approached by a bunch of crazy romance authors to be a part of their Invitation To Eden continuity series. Who wouldn’t jump at the chance to work with Avery Aster, Lauren Hawkeye, Steena Holmes, Jennifer Probst, Suzanne Rock, Tawny Stokes. Julia Kent, Adriana Hunter, Ava Conway, Sharon Page, Kathryn Fox, Eliza Gayle, Daire St. Dennis, Carly Phillips, Erika Wilde, Mari Carr, Roni Loren, Opal Carew, Lauren Jameson, Vivi Anna, Joey W. Hill, Sarah Castille, R.G. Alexander, Jessica Clare, Eden Bradley, Delilah Devlin, Kimberley Kay Terry, Marian Tee. My story DELICIOUS AND DEADLY is up in December, but I’m ‘hoping’ for it to go live on pre-order in September. The first Invitation To Eden story – Master Of The Island is free and the first three books are out now (links below). There will be three linked stories out each month until December. And just let me say that these girls know how to paaaaaarty! Here are all the covers and don’t they look fabulous? Culled from hundreds of titles I asked today’s bestselling authors what novels they’re not only personally reading but recommending to their inner circle of besties. These are the industries most anticipated MUST READ BOOKS for the Spring and Summer. Whether you want to laugh till you cry, find a new poolside page-turner or get turned on and ahem…’ya know, these delicious love stories deliver the goods in all the right places and just at the right time…when you need it most. Phew. So as you can see there’s a lot going on and I’ll be blogging about the Invitation To Eden new releases and keeping y’all up-to-speed with The Fall of Jacob Del Garda, which is rocking my PC, thank you God. You know I love to hear from you, so please spread the love in the comments below! This entry was posted in DESERT ORCHID, INVITATION TO EDEN and tagged C C MacKenzie, comtemporary romance, Continuity series, Desert Orchid, fantasy, fiction, Paranormal Series, Reckless Nights in Rome, relationships, romance by CC MacKenzie. Bookmark the permalink. Welcome back, lovely one. With your return, the Internet is complete. LOL! You kill me, in a good way. Thank you for sharing CC! My pleasure, Avery Aster, superstar! Do you have any idea when The Fall…..will no out? Yes, The Fall of Jacob Del Garda will be out next month!